When it comes to yoga, the first thought that comes to my mind is – living healthier and happier life. It’s funny how one hour of daily yoga practice can make us feel stronger, better, more optimistic and dedicated to our life goals. That’s not all – after practicing yoga, your mind becomes calm and you can see things clearer and approach them completely open minded. Thankfully, in the past couple of years, there have been an increase of number of yoga studios in Belgrade. So, let’s get to the point. I’m not sure if anyone has made a complete list of these benefits, but while some of them are well known, there are other benefits that we’re not really aware of. 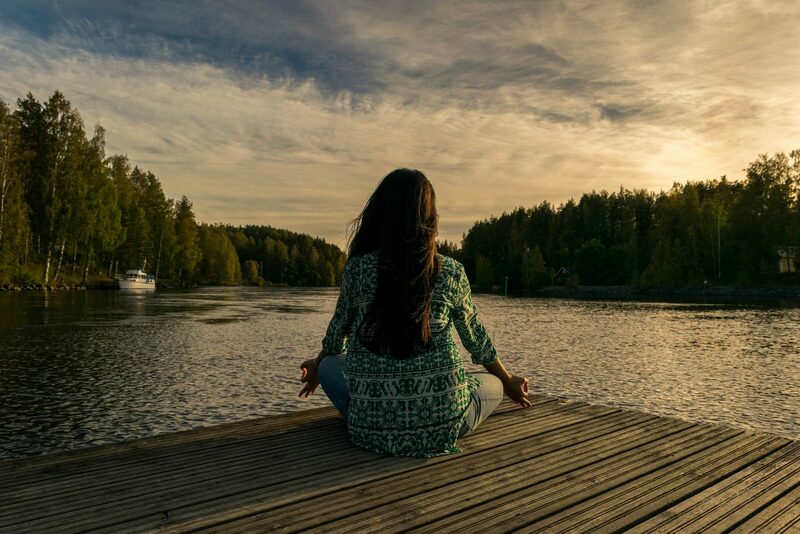 One of the best articles I’ve read about health benefits of yoga can be found here: https://www.yogajournal.com/lifestyle/count-yoga-38-ways-yoga-keeps-fit. Yoga isn’t only about losing weight, being fit and being able to do all these poses we’ve seen on Instagram. It’s about changing your state of mind. It’s about becoming happier, it’s about becoming a better version of yourself. Yoga is helping us to get to know ourselves and it gives a deeper meaning to our lives. I decided to start practicing yoga in a studio couple of months ago. Up until that moment, I was watching yoga online and practicing at home, but I wasn’t able to practice regularly. 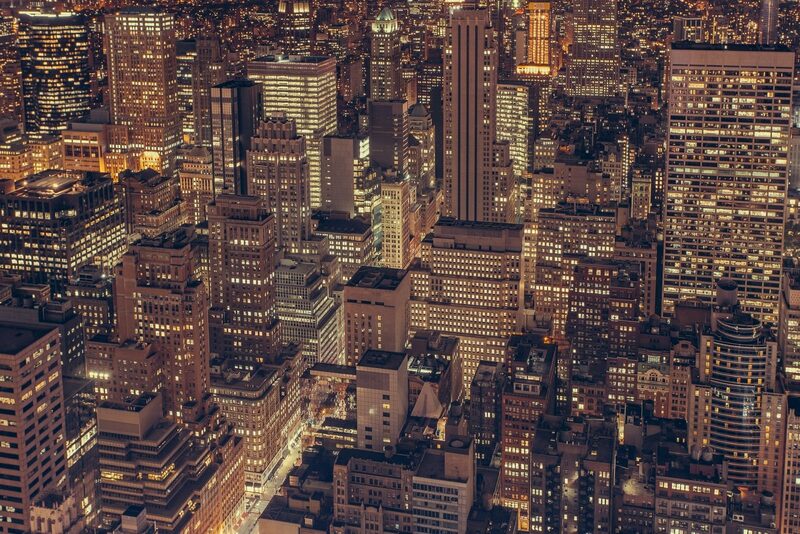 It is completely different when you actually have to get up, get ready and leave your apartment. The biggest benefit I’ve experienced so far is emotional health boost. It has been proven that practicing yoga stimulates the production of oxytocin, the love and bonding hormone. It also results in higher serotonin level, the happiness hormone. As someone who currently has an office job, I’ve been experiencing strong back pain. Thanks to yoga’s stretching exercises, I’ve improved my spinal flexibility. Also one of the most important benefits (especially during the weekend practices) is hangover relief. 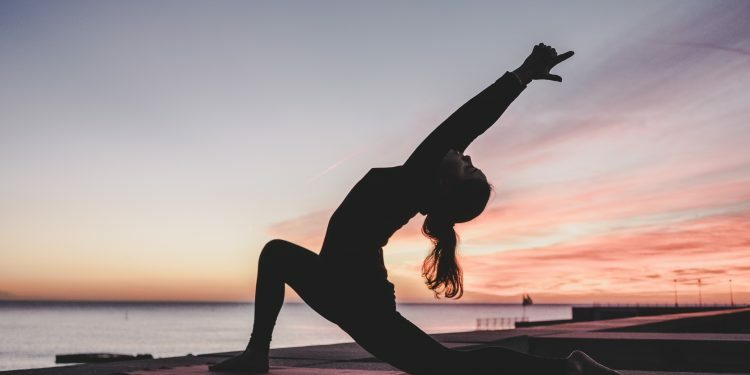 After a night of drinking and partying, yoga is the best way to detox the entire system and improve metabolism, thanks to increasing blood flow. Regardless of the duration of your stay in Belgrade, you can practice yoga just for a day or two or for a whole month – that depends on you. There are many yoga studios in Belgrade and while I appreciate different opinions, I can guarantee you’re gonna like these studios. 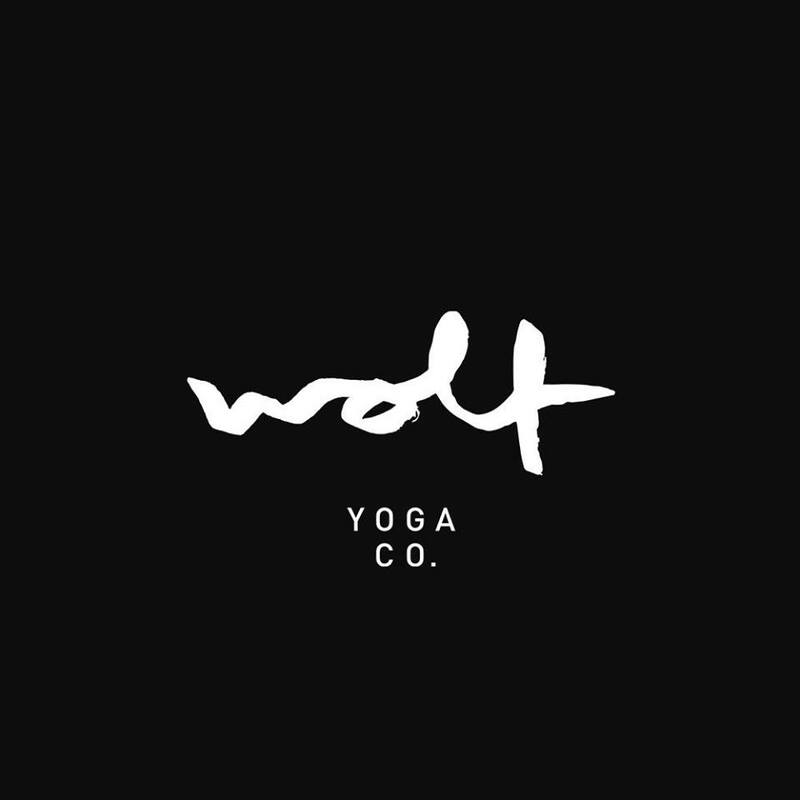 Wolf Yoga Company practices Vinyasa Flow in a heated room, combining exercise and spirituality in one. Practicing yoga in a heated room warms the muscles and allows for a deeper stretch. Sweating helps detoxify the body by flushing toxins from the skin. This endorphin rush provides a more intense workout for those who want to develop strength and flexibility while relieving stress and expanding mindfulness. All of classes take place in The Den, where the temperature stabilizes around 28 degrees Celsius, unless otherwise stated. Each class is 60 minutes long and is led by one of the expert yoga teachers who are there to guide and help you along the way. Plus, English language is the official speaking language here! 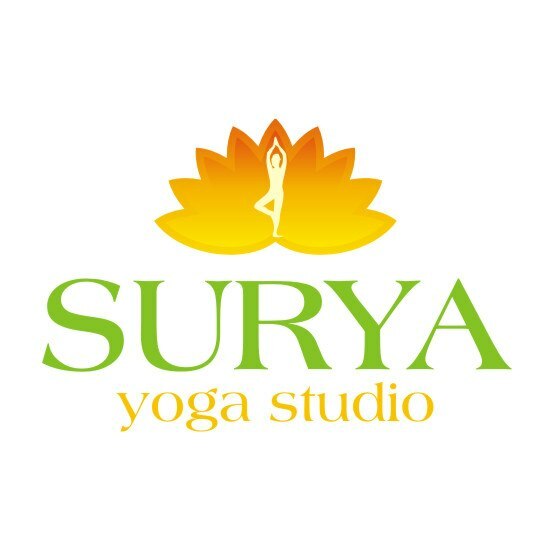 In Surya yoga studio there are different styles and levels of yoga, which gives students possibility to choose the best practice in accordance with their personality, needs and affinities. It doesn’t matter whether you have yoga experience, what’s your physical condition level, gender or age. They are offering Vinyasa, Ashtanga, Iyengar and Minimal Yoga, so make sure you visit this yoga studio once you’re in Belgrade. One of the best yoga studio in Belgrade is Ashtanga Yoga Belgrade studio. They are providing you with two different yoga classes – Mysore and Led Classes. Mysore classes take place every day from Monday to Saturday according to the published schedule that can be found on their website. Although all students practice together, the teachers work with each of them individually. This means that the teacher explains in details the breathing and the technique, demonstrates them and keeps checking student’s progress. From the first class, the student is taught to practice without assistance in order to become capable to practice by himself as soon as possible. Led class takes place only on Sundays and only practitioners who have learned basic technique (Sun salutations, ten standing techniques and a couple of sitting ones) can attend this type of class. The aim of led class is further improvement of breathing and vinyasa – i.e. the synchronisation of breathing and movement. Depending on your condition, time and what you want to achieve with yoga, there are different styles of yoga that you can find in the M Power Yoga studio. Besides the traditional style known as Integral Yoga, they can also provide you with a more dynamic style known as Power Yoga. The specific rhythm and concept of their classes encompasses and integrates several different styles including: hatha yoga, ashtanga yoga, vinyasa flow yoga, kundalini yoga, restorative – yin yoga. Yoga classes are adapted to all those who want to restore their energy and vitality within 75 minutes, to let go their business and private obligations, restore their inner peace, self-confidence and serenity. It is recommended for all business people, recreational and active athletes, students, parents and everyone who feels the need to improve their health and quality of life in general. 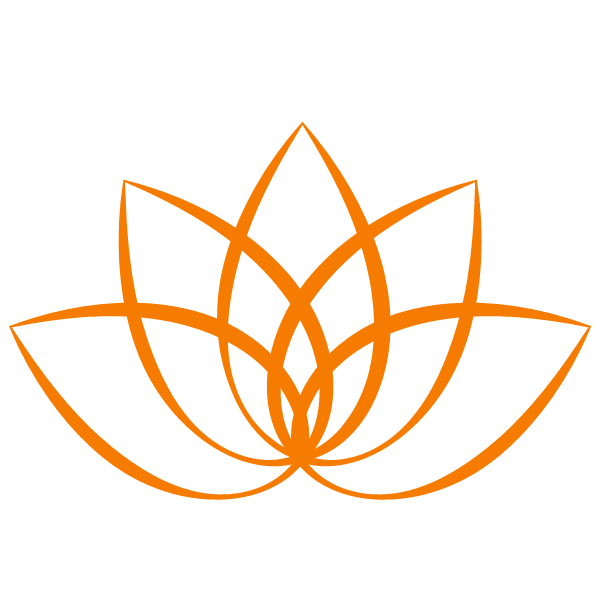 One of the well known yoga studio in Belgrade is Vidya Yoga School. The training program of the Vidya Yoga School was conceived in the spirit of the traditional practice of Hatha Yoga, with respect and application of, in practice of confirmed, knowledge from the field of functional anatomy and bio mechanics of the body. Every class is balanced with asanas that develop more or less the following anthropomotor skills: flexibility, durability, strength, coordination, followed by relaxation and meditation. This way of regular exercising leads to a better psycho-physical, aesthetic and functional state of personality. If you have any questions regarding any of the mentioned yoga studios or you think there are other yoga studios in Belgrade that are worth mentioning – don’t hesitate to drop me a message.